UBA released its nine months financial results yesterday, showing a significant 26.7% growth in loan portfolio, as the bank positions to take advantage of emerging opportunities in Nigeria’s fast growing economy. The nine months results put the bank’s new loan portfolio position at N870.4 billion as at September 2013, representing a 26.7% increase on N687.4 billion on the bank’s loan portfolio for full year of 2012. Explaining the significant growth in the Group’s loan portfolio, Phillips Oduoza, Group Managing Director, said the growth was “In line with our guidance for loan growth. We increased our exposure to the power, upstream oil and gas and telecoms sectors of the economy”. 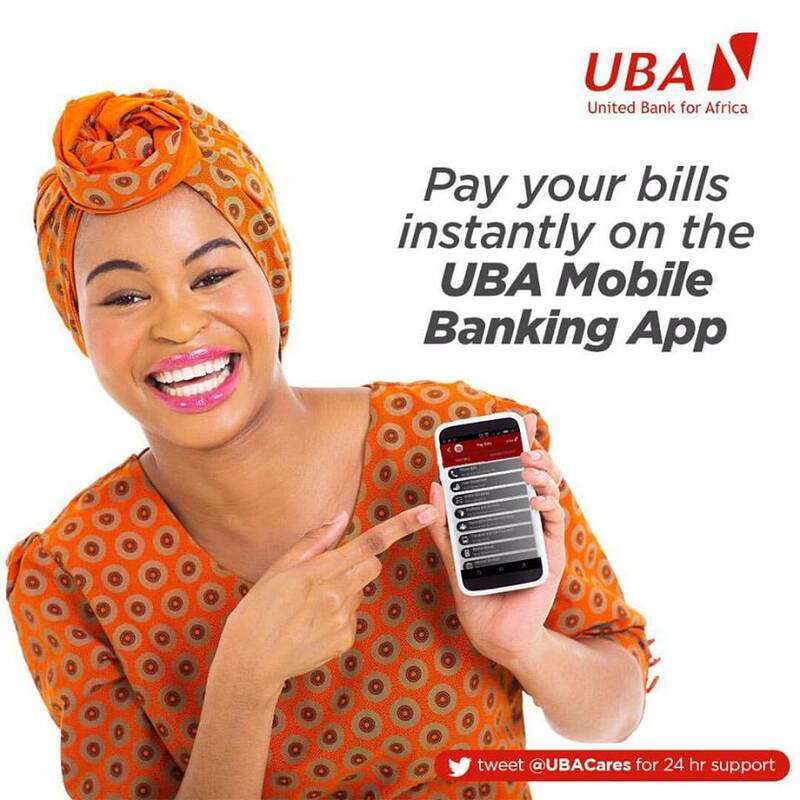 UBA played actively in the financing of big ticket deals, especially in the power sector recently, with potential long term impact on the bank’s future profitability. Some of the major deals UBA actively participated in include taking up $120m (N19.44bn) of the financing in respect of Transcorp Ughelli Power Plant. The bank also acted as Mandated Lead Arranger, underwriting the entire facility of $122m (N20bn) for Kann Utilities’ acquisition of the Abuja Electricity Distribution Company, financing the payment of 75% acquisition of 60% equity stake in Ikeja Electricity Distribution Company while the bank also threw its financial weight behind Aura Energy for the Acquisition of Jos Electricity Distribution Company, acting as the lead arranger for N9.6 billion loan to finance the payment of 75% of Aura’s 60% equity stake in Jos Electricity Distribution Company. “We firmly believe that the effect of the asset creation decisions we have taken this quarter will have a sustained impact on our revenue growth” Oduoza explained in a statement from the bank. The impact on revenues is already being seen as the bank announced gross earnings of N188 billion, representing 12.5% increase from N167.1 billion in the same period of last year while riding on the back of the expansion in loan book, interest income rose 18.8% to N133 billion from N112 billion. Also customer confidence in the Group’s brand continues to soar as total deposits rose 22.1% to N2.17 trillion. The bank is already seeing some of the benefits of its positioning with a significant 28.5% increase in total comprehensive income for the period to N48.74billion, compared with N37.92billion in the same period of last year. A profit of N43.4billion was achieved for the period, representing an increase of 2.8% over the N42.2billion recorded in the corresponding period of last year. There was also significant increase in other key performance indicators with total assets rising by 13.5% to N2.58 trillion from N2.27 trillion while total equity rose 17.2% to N225.6 billion from N192.5billion. “Our bank remains resilient and our focus is on delivering a set of full year results that will be able to adequately reward our shareholders. We are already reaping the benefits of operating an African strategy that is anchored on our in-depth knowledge of every market we operate in”. Oduoza said. Oduoza also assured that UBA remains focused and committed to achieving set targets for 2013 “especially, our long term aspirations of being the leading financial services institution in Africa”, explaining that “Project Alpha”, which details UBA’s strategic intent to take advantage of Africa’s fast growing economy to boost the bank’s growth, “ is beginning to bear the expected results as we are now reaping the benefits of delivering an improved customer experience and improved electronic banking platform to our various customer segments”.